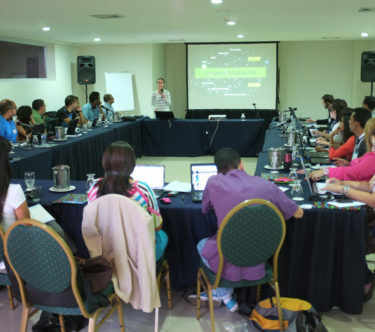 Intensive two-day data journalism workshops delivered in two cities in Venezuela. 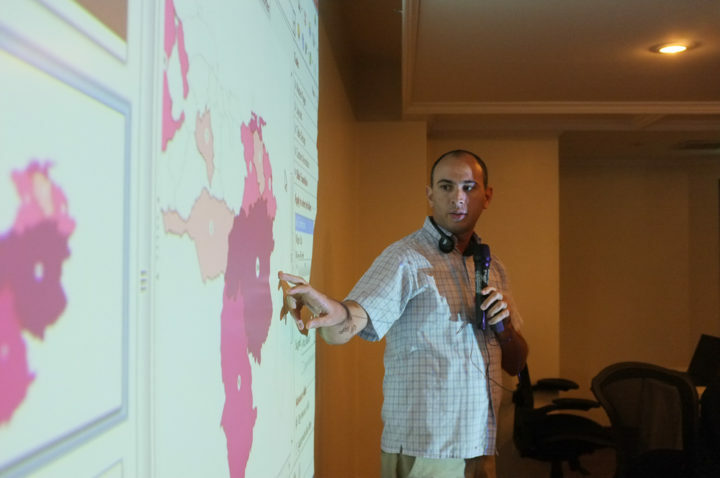 Teaching and using data finding, visualization and story telling techniques. 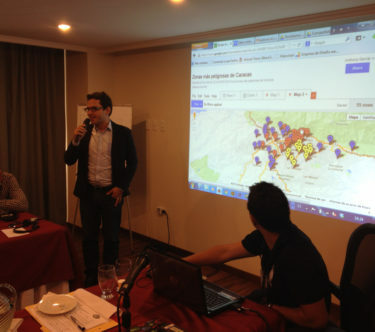 In January 2014 myself and Phillip Smith were invited by press freedom organization Instituto Prensa y Sociedad to travel to Venezuela to deliver workshops on data journalism techniques. 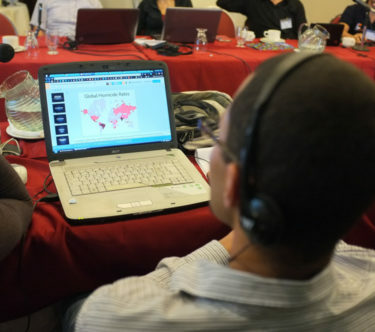 Phillip and I had previously presented related workshops as part of The Tyee Master Class series, and Phillip has connections to the Latin American investigative journalism community. 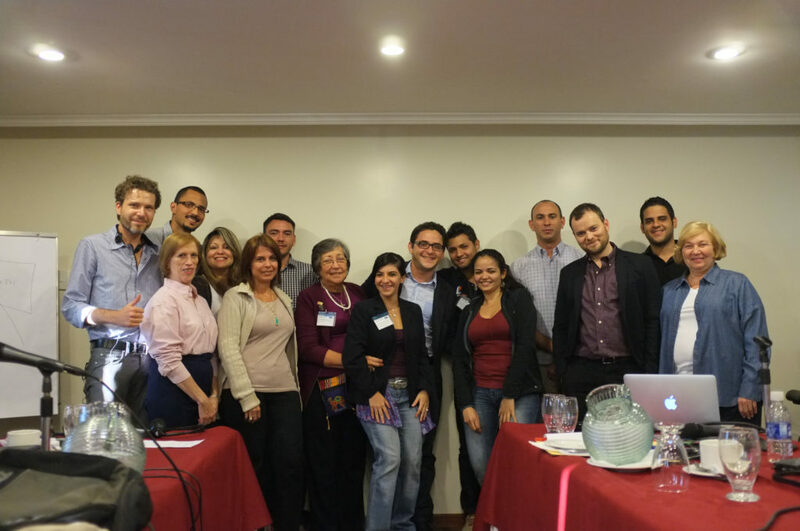 In Caracas we were joined by journalist and instructor Emilia Diaz Struck, and together we traveled first to Maracaibo, and then to Valencia for the workshops. 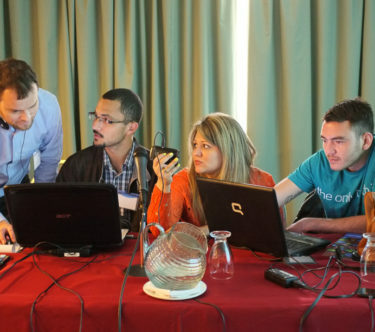 Those workshops were attended mostly by working journalists, and also by journalism students. 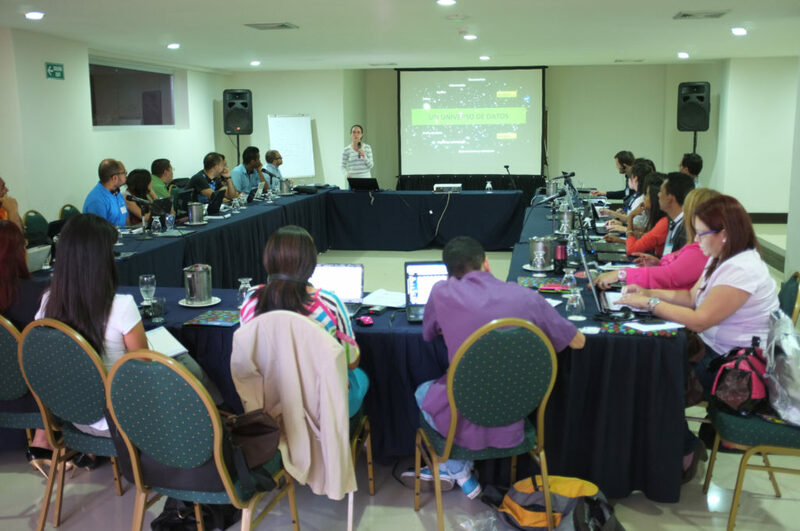 Few of them had experience with “data journalism” as a formal concept, and Venezuela is not an easy place to acquire what is generally thought of as “open data”. It didn’t matter. 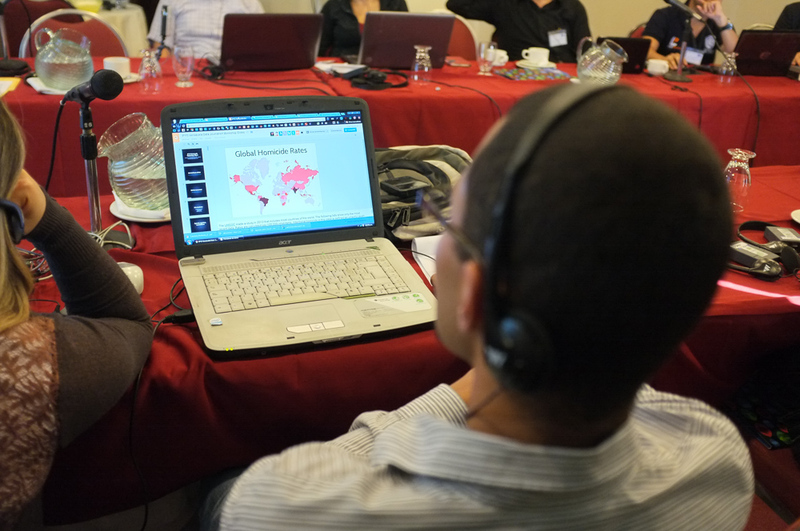 The enthusiasm and inventiveness the journalists brought to finding data and working up their projects was remarkable. 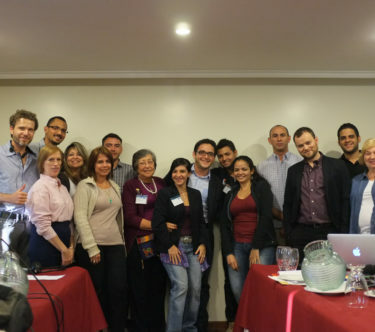 At the end of each of the intensive, two day sessions several project were presented that were close to ready for publication, and several of those cast light on what seemed to me to be critical national and regional issues. Venezuela is a remarkable country, having been in at least some respects a modernized Western nation before enduring a series of society-threatening social and political failures. Phillip and I were there before the current period of social unrest reached a peak (street riots began literally the day after I flew out) but it was clear that the country’s democratic institutions had been under significant strain for many years. Being a journalist there is surely not an easy thing. Among other issues, many of the formerly independent media outlets have been purchased and re-purposed by the ruling party and its allies. In that context the professionalism and determination that the attendees brought with them into the classroom was remarkable. 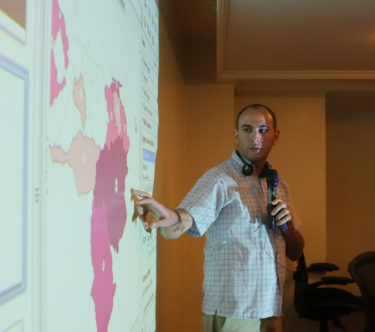 I was also struck by just how much regional data we were able to dig up, given just a couple of days and a solid internet connection. 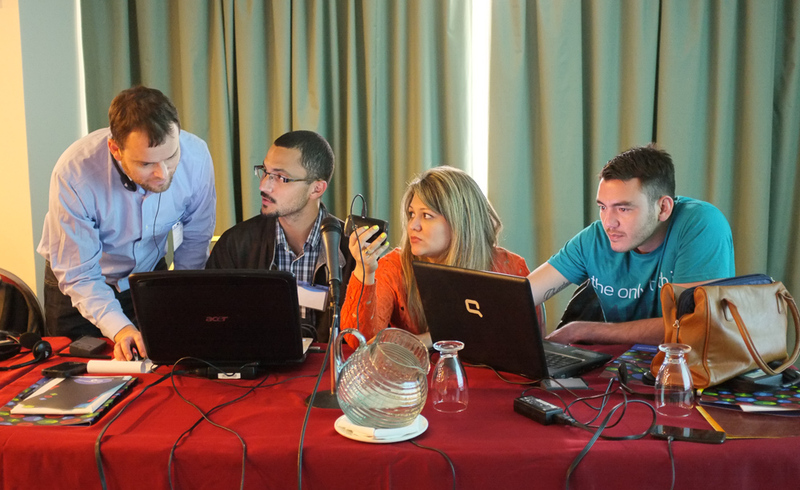 The slides from our workshops are available here. 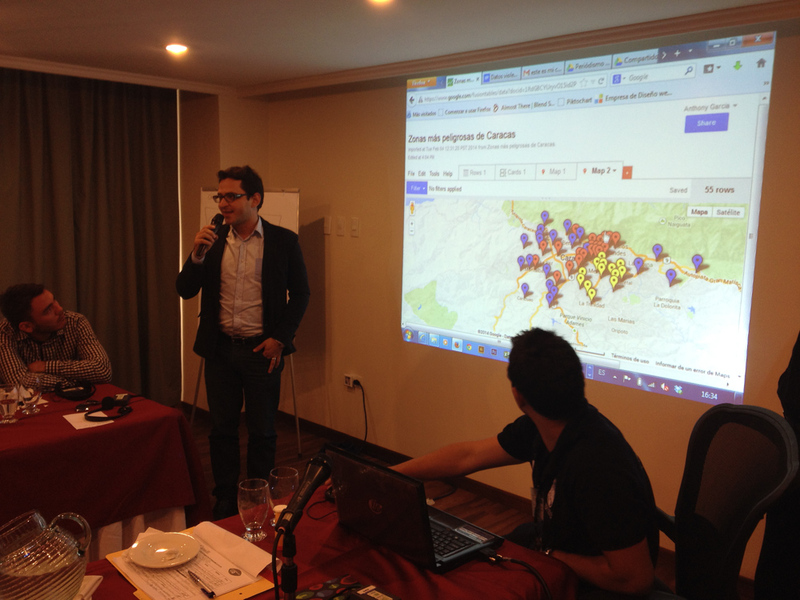 Phillip has written up the trip extensively: Turbulent times in Venezuela, but good for #DataJournalism.